As per a report by Euro Monitor International, Baked goods in Kenya is a category which has been recording tremendous growth in recent years, with supermarkets leading the way with unpackaged/artisanal bread. Baked goods are expected to increase in volume and value over the forecast period. This growth is set to be fueled by rising income levels, which is set to boost demand for baked goods in Kenya. In lower-middle income countries, women get into baking purely based on their passion or driven by necessity. It is not uncommon to find women who share stories of how they got into the business of baking out of the desire to provide for their family by tapping on the only skill they had. With passion alone not enough to open a business, most home-based women bakers in Africa hesitate venturing into baking as a business. Lack of access to capital, access to supplies and advisory & mentorship on handling the vagaries of business & marketing are the key deterrents. These business challenges are coupled with challenges and constraints faced by women in the business sector such as gender disparity, cultural and traditional practices, lack of education, multiple roles, discrimination and lack of information. 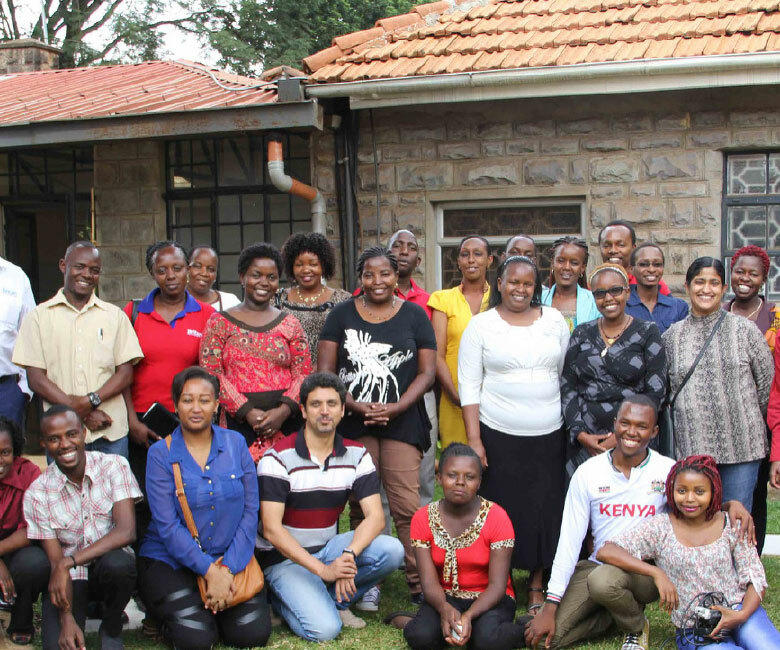 Kuza has extended its Community based Strategy to the Home-based Women Bakers of Kenya through the Bakers Group, a Facebook community of over 100,000+ Bakers and other Bakers community across Kenya. With the average profile of these Home-based Women Bakers being between the age group of 20-35 years, active on Social Media using Smart Phones in their day to day lives and about 30% of them aspiring to be Entrepreneurs (embracing Baking as a Business), Kuza has conducted Workshops/ Mentoring Sessions by leveraging Kuza’s Digital Micro Learning Platform and through other digital channels like WhatsApp, Blog, Facebook etc. As part of the Mentoring Sessions, the groups were encouraged to set personal & professional goals through a “Goal definition exercise.” Peer to Peer & Peer to Mentor accountability structures were set up. The groups continue to collaborate actively and explore bigger opportunities. The overall goal of the program is to align their passion with purpose. I absolutely love your Kuza Biashara blog. You guys are doing a wonderful job. I can relate to what you are featuring as I too had the same thoughts of how to get rid of poverty and how to make people invest in small businesses so that they can save a bit more and make their lives a bit more comfortable. Thanks for sharing such great ideas. Looking forward to meeting you all.